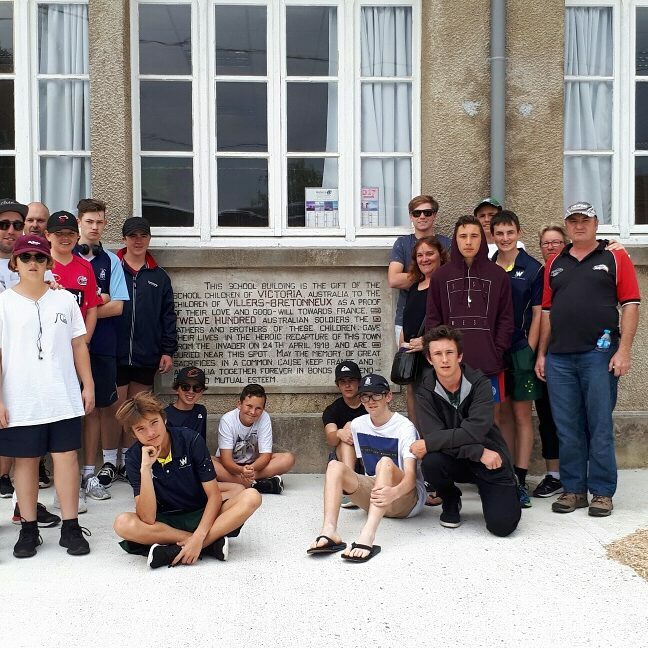 The Wanderers 2017 Cricket Tour spent the last massive day touring Paris. A guided tour from Sommer our guide introduced us to msny Parisian landmarks as we nsvigated the frantic traffic and hectic streets. Lunch around the Opera area was followed by a climatic trip to the tower. 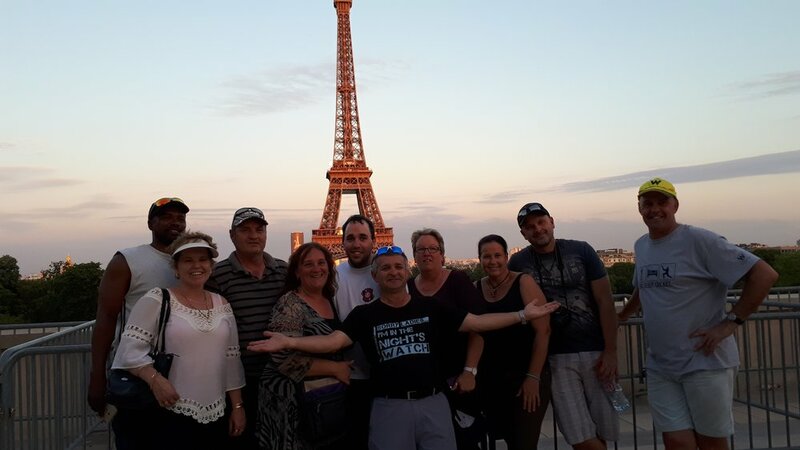 Busy crowds saw us up the tower until early evening before dinner on the river bank and a final goodbye to Paris as the tower lit up. The day also featured a number of presentations and a farewell to Kenny who has been a great member of our squad. Tomorrow we begin our trek home. The team has been a credit to themselves, their families and the Wanderers brand. They are now Wanderers. Once a Wanderers always a Wanderers. The last two days have been filled with travel and visiting unique places. 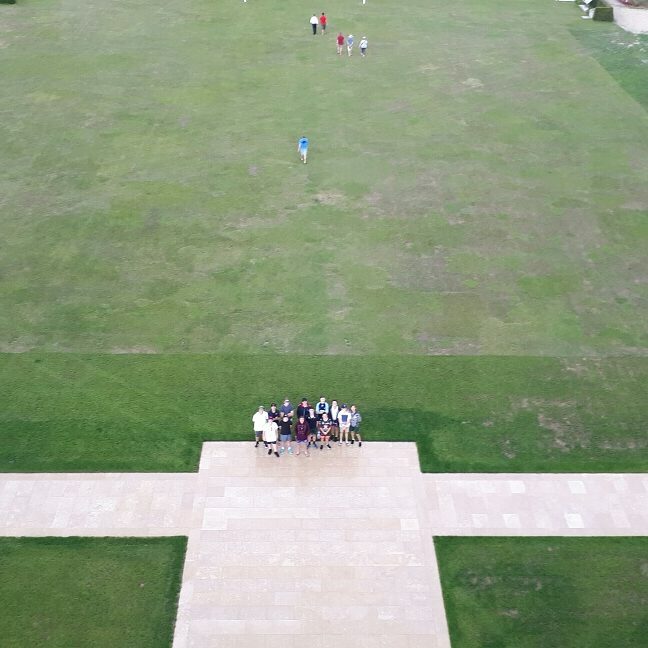 A medieval day at Warwick Castle and a sombre but historical day on the Somme and into Paris. 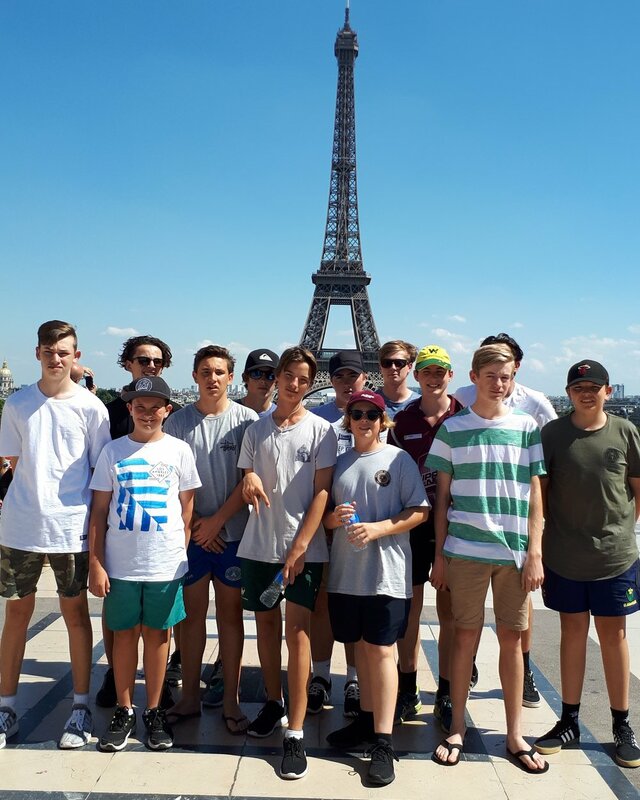 Last day tomorrow and boys are keen to explore Paris again. 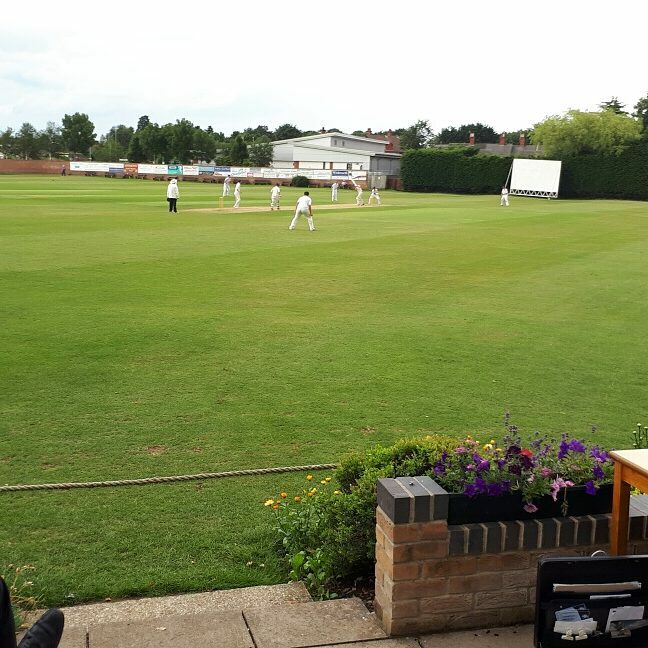 Our final game on tour before we journey to France was at Sleaford CC against Carre Grammar. Wanderers batted first and posted a healthy 199 for not many wickets. 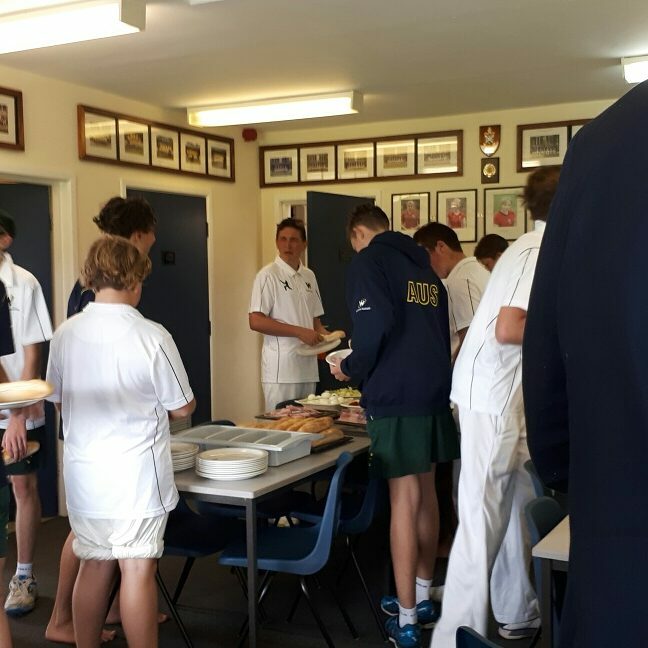 Jon, Braith and Cooper batted well and as wickets fell evenly through the host's innings, Carre Grammar were dismissed or 154. Blake made the early breakthrough and Nathan finished with 2 wickets. We arrived in Gloucester today to play the very strong King's School. The backdrop to this game was the magestic Gloucester Cathedral, where the Harry Potter films were filmed. The game was a strapping affair. Wanderers posted a struggling 132 but had our hosts at 5 for 14 before a solid 90 stand brought the home team close to the target. Wanderers broke through and 3 wickets fell before King's got home in the 34 over. A magical spell of opening bowling from Riley Burns was the highlight. 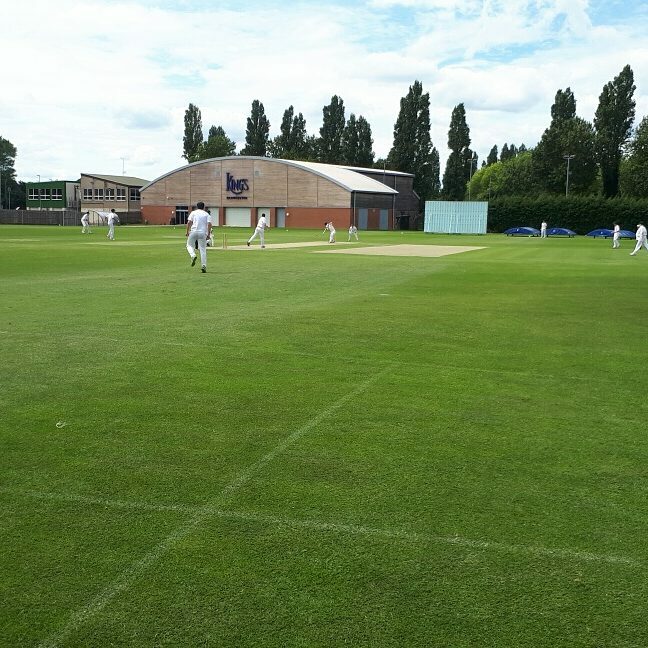 Today we visited the Cheltenham C C under magnificent sunshine. 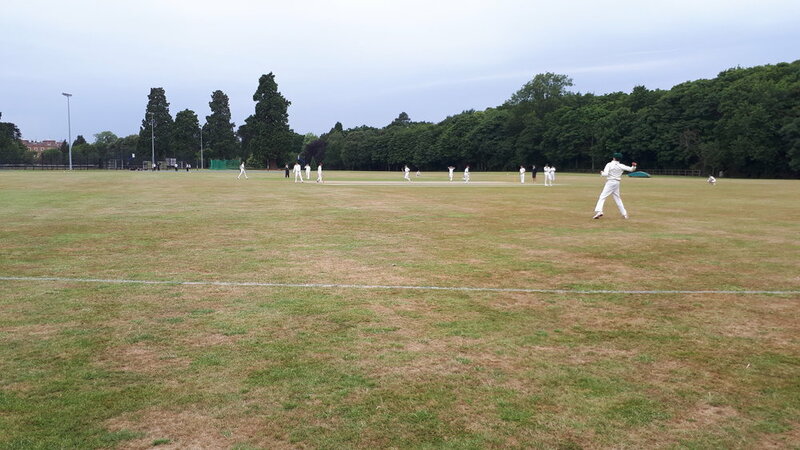 Our game was 45 overs each and the local side openerers created an opening stand of 170 before wanderers restricted them to a still healthy 6 for 260. In reply our top order was restrictef to 6 for 41 before Jon and captain Cadin rescued the situation with a powerful century stand. 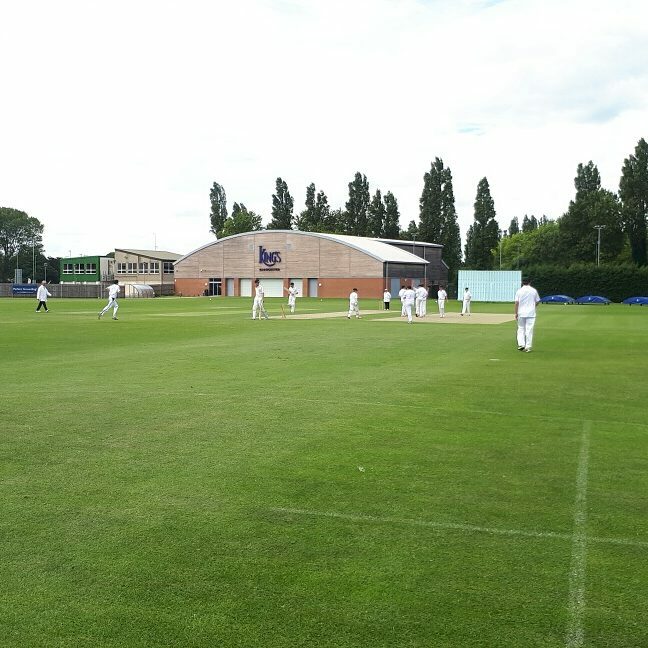 Unfortunstely wanderers fell 68 runs short in an entertaining game. 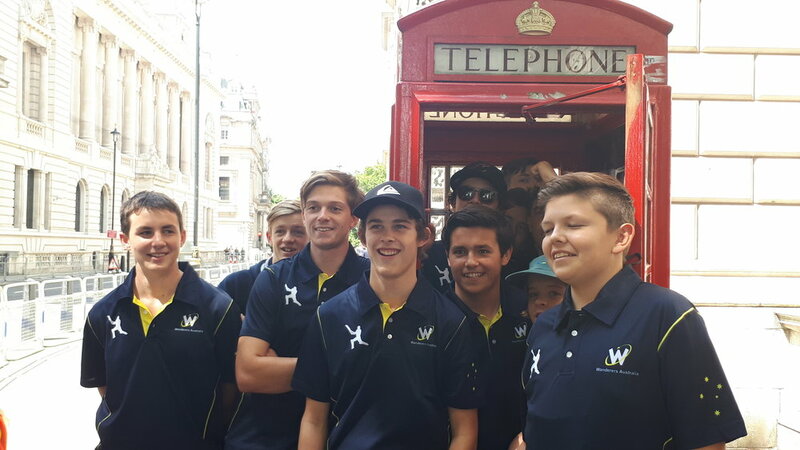 Today we had a day away from cricket after 5 intense matches and visited the famous and picturesque Cotswold district. Old world names such as Stow on the Wold, Bouton on the Water and Guiting Power were old 1600s villages we visited. Tomorrow after a massive rest we challenge Cheltenham. Today we arrived at 3 Oaks the home of Newent School cricket. After dodging the rain we were able to play a full one day game. What a beautiful country pitch. Today gave us the closest game yet with wanderers edging out Newent by 11 runs. Wanderers posted 169 thanks mainly to Cooper as we struggled through the midgle overs after a solid start. In contrast our hosts were 3 for 9 before a massive partnership brought the home team close to their target. A strategic bowling change saw the hosts 9 wickets down with 11 runs needed. A final run out sealed the victory. Today we travelled to Malvern College who hosted the boys inhouse. 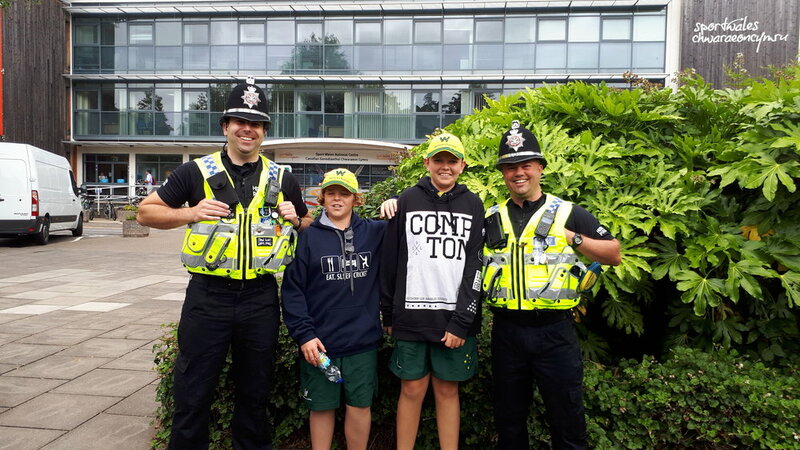 The college was a world of difference to school life for our boys at home. 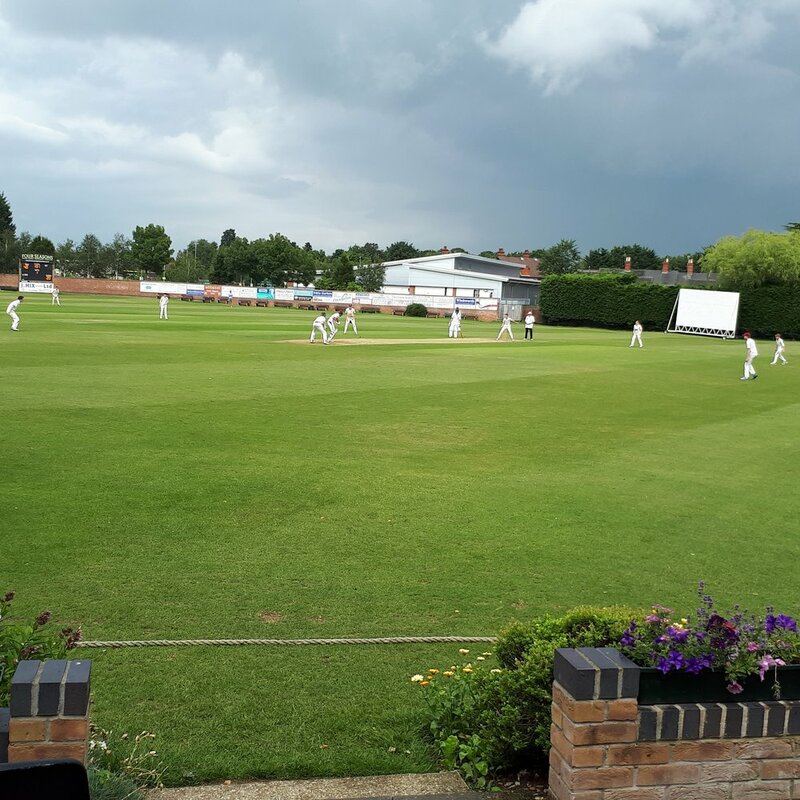 The game was played under dark rain clouds but we managed to get a 20/20 game in between showers. Malven proved too powerful in the end winning an exciting and sporting game played in a most friendly manner. Today we travelled south from Norwich to Poulton CC near Cirencester. The weather turned very nasty and dark throughout the 4 hour bus trip but cleared by 5pm to allow our game to proceed. This welcoming club with its pretty pitch and village surrounds made ys feel right at home. Many of the villages folk turned out to watch or game including the club's first X1 men and women' s teams. 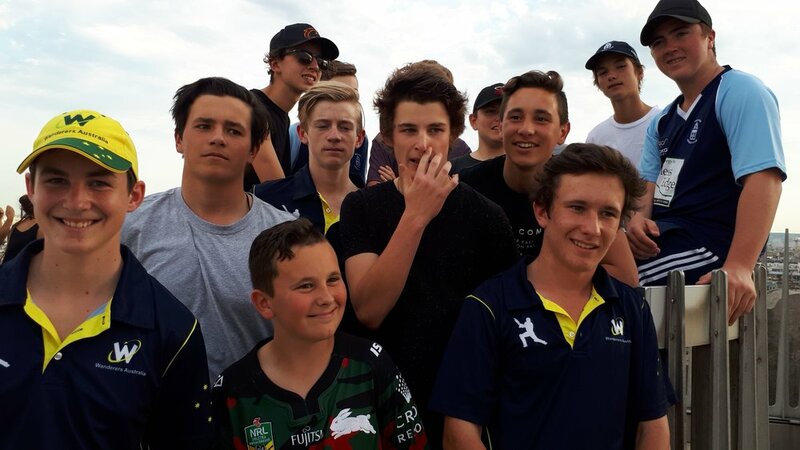 Wanderers recorded our first victory on tour but once again cricket and sportsmanship was the real winner. Standout performances from Braith Herron and Riley Burns with the bat and Cadin Sturgess with the ball got tbe wanderers home. Today we travelled north to Langley School. The weather held as we played on the picturesque grounds. 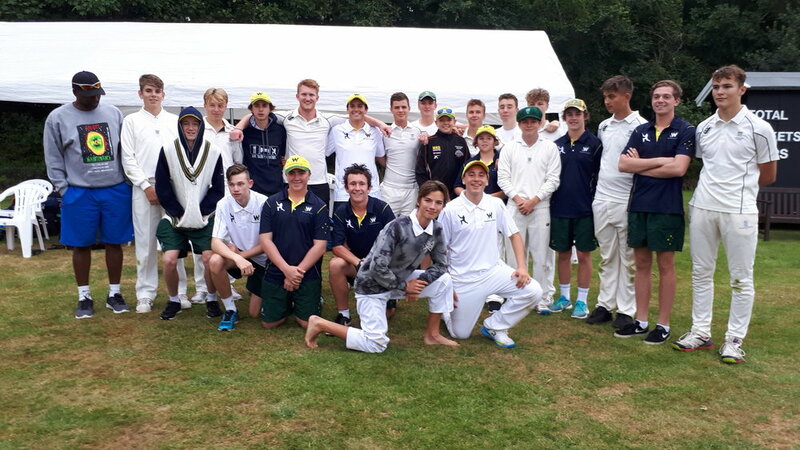 Our hosts batted better than we did and ran out winners but the day really belonged to friendly and sporting connections. Tonight we were hosted within the boarding school - a real treat for our boys. 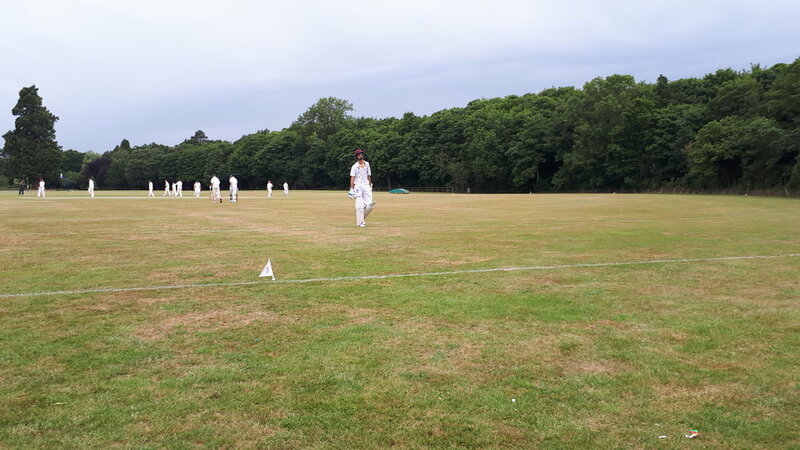 A special day for Tyler who in playing his first game of cricket ever, took a wicket in his first over and struck a telling boundary facing his first ball whilst batting. Simply fantastic. A Wanderer is born! 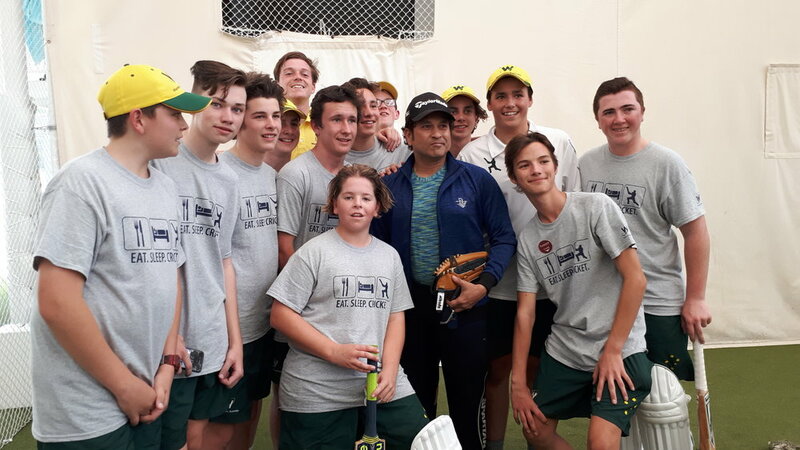 Today as we trained at the home of cricket at Lords the tour was joined by legendary batsman SachinTendulkar. Sachin proved a champion off the pitch as he mingled with players and adults. Many photos and hand shakes later the little master's visit has made our day unbelievable! This is where we will be posting all the updates for the tour. Stay tuned !